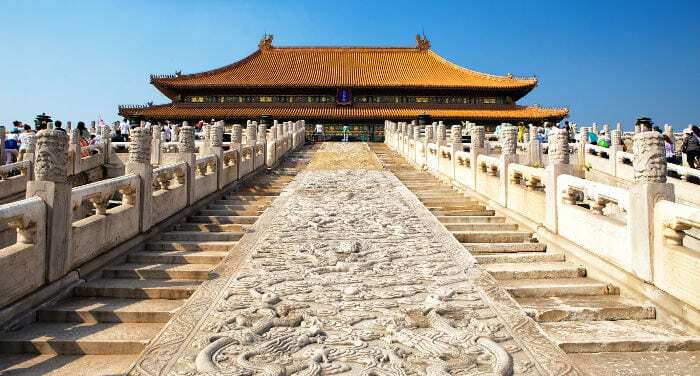 Beijing is an enormous city with more hotels that you can count, which may make choosing where to stay extremely difficult. 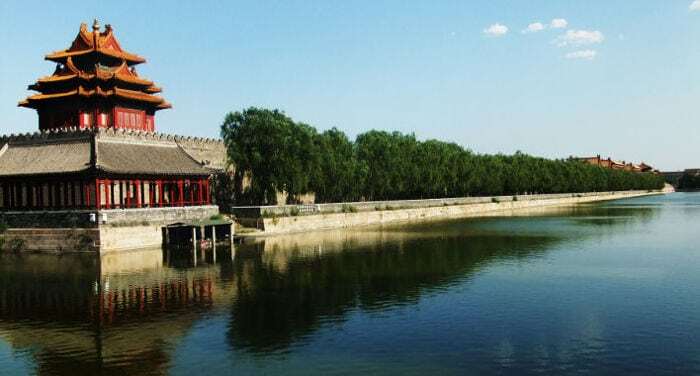 This guide is a selection of the best hotels in Beijing, whatever your budget may be. 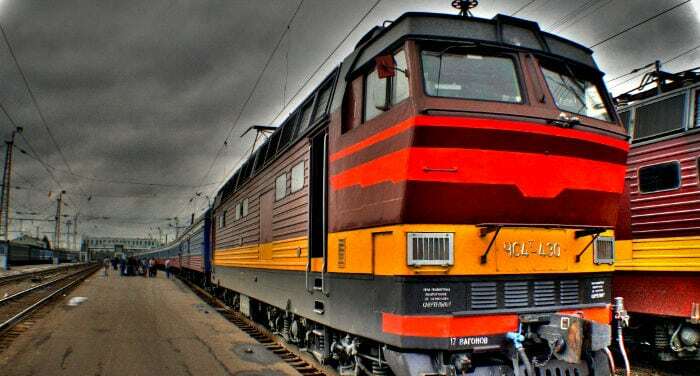 This article is a detailed guide of the multiple possibilities that exist for purchasing train tickets for the Trans-Siberian, Trans-Mongolian and/or the Trans-Manchurian railways. 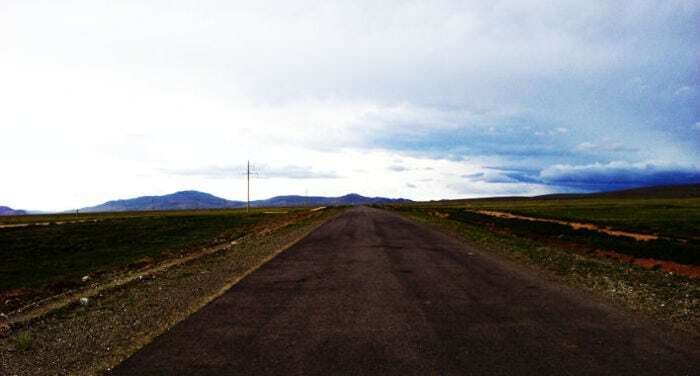 If you’re looking for detailed information on traveling along the Trans-Siberian railway, you can check out our guide here. 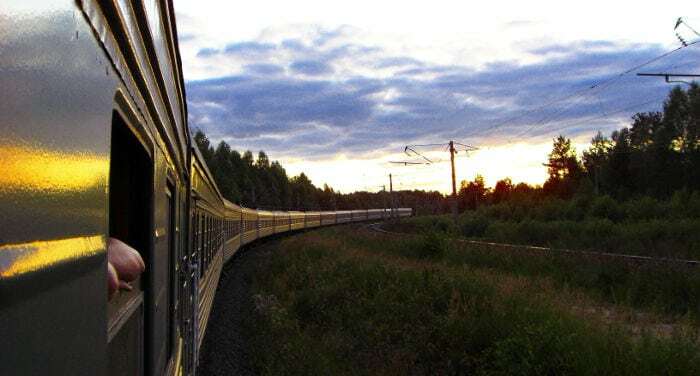 One of the common mistakes made by people starting to plan a trip on the Trans-Siberian Railway is thinking that it has a single ticket similar to that of the Eurail system. 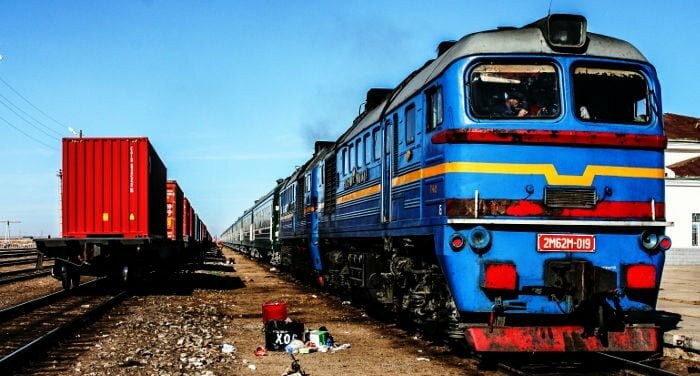 The Trans-Siberian is more than just a train: it’s a railway network that connects Moscow with Vladivostok or Beijing. Because of this, to buy tickets, you first have to know the dates that you want to travel and the stops that you’re going to make, as each route must be purchased separately. 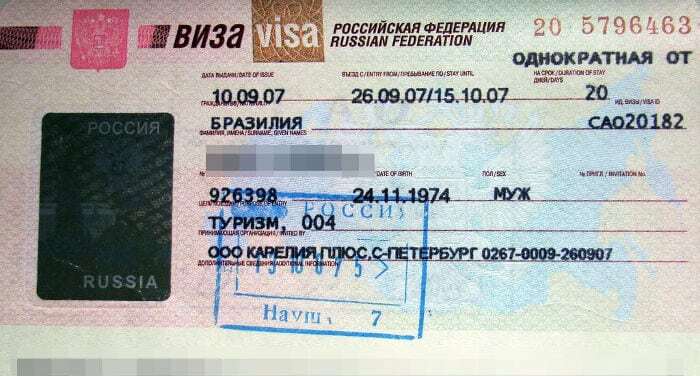 Need help to get you Russian visa? Finding a good hotel in Saint Petersburg isn’t always easy. Here you will find a short list of some of the best hotels in Saint Petersburg for all range of prices, so just choose the one in the list more suitable for you and enjoy your stay in this wonderful city. The State Hermitage Museum Official Hotel is a centrally located luxury hotel where the staff offer a range of European languages including English, German and Italian. Every en suite room is comfortably furnished and there is free Wi-Fi. Features of the hotel include an Italian restaurant as well as one serving local cuisine. There is fitness center, spa and hammam. The Staff meet all the high standards of this kind of hotel, they are on call all 24 hours and all travel and tour arrangements can be made. Be aware that there are additional charges for the spa and rail ticket arrangements. Irkutsk is situated in the heart of Siberia and is considered the starting point to your visit to the Lake Baikal. However it’s certainly not known for its quality hotels; and finding a decent hotel here isn’t always that easy. 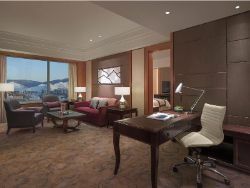 In this article you will find a selection of the best hotels in the city, whatever your budget is. The Kupechesky Dvor is located in historical part of Irkutsk near the Angara River. It is a historic reconstruction of a traditional Siberian countryside house though inside everything is modern. There is free Wi-Fi, cable channels and the rooms are well sound-proofed. Within a few minutes walk there are shops, cafes and restaurants; the hotel scores for location with the transport network easily accessible. The helpful staff speaks English and tours, shuttle and airport transfers can be arranged at a surcharge. Facilities include luggage storage, ironing and dry cleaning, general laundry and a daily maid service. There is a gift shop within the hotel. 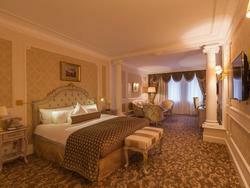 Moscow is famous for being one of the most expensive cities in the world and accommodation isn’t an exception. However, being expensive is not always synonymous of good quality. Here you’ll find the reviews of some of the best hotels in the city, both in the center and near the airport. You only have to choose from this shortlist according to your budget! Radisson Royal Hotel is located in the Western Suburbs within easy access of this lively city’s attractions. It is equally popular with businessmen and tourists who can enjoy Wi-Fi throughout and a 24 hour desk to help with tours and transfers. There is a business center and meeting facilities with plenty of opportunity to relax after a busy day. There is a fitness center, sauna and steam room, garden and indoor pool as just a few of the alternatives. There is a bar and restaurant within the Hotel. Disabled guests are well catered for while the hotel also boasts a library, luggage storage and car hire.